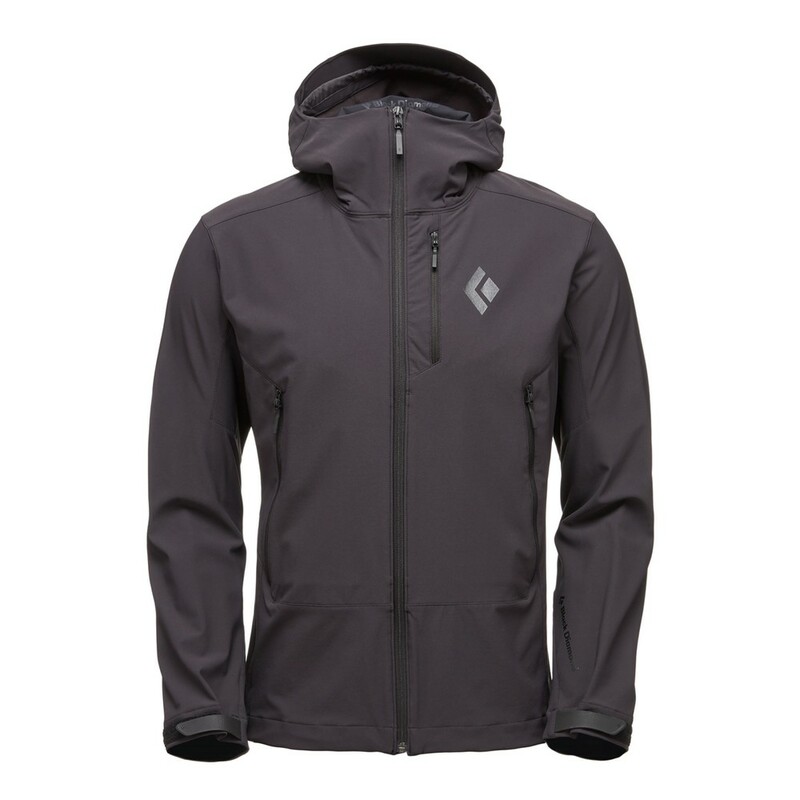 Brilliant shell for those long uphill treks. The Dawn Patrol Shell features four-way stretch fabric that ensures durability and breathability, combined with a focused feature set. Regular fit and weighing only 540g.